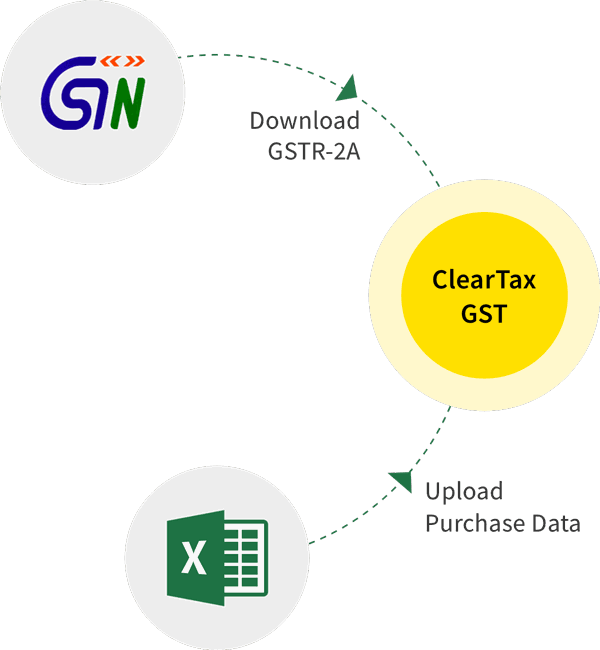 Goods & Service Tax Identification Number (GSTIN) is a state-specific unique number based on PAN. GSTIN is a 15 digits registration number consisting of state code, PAN, entity code, and the check digit. 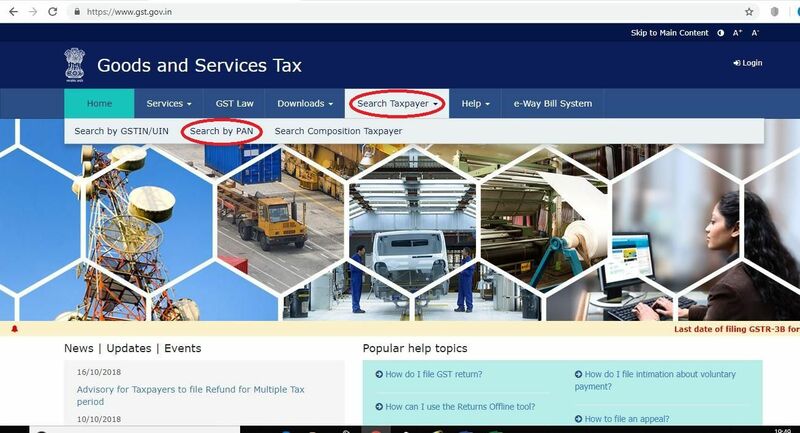 The website will show the details of the GSTIN registration held against the PAN which has been provided.